Whether you are starting your summer break, or gearing up for more school, we have something for you this week. You will find some great homeschool encouragement and resources, holiday themed freebies, and free printables in a variety of subjects! 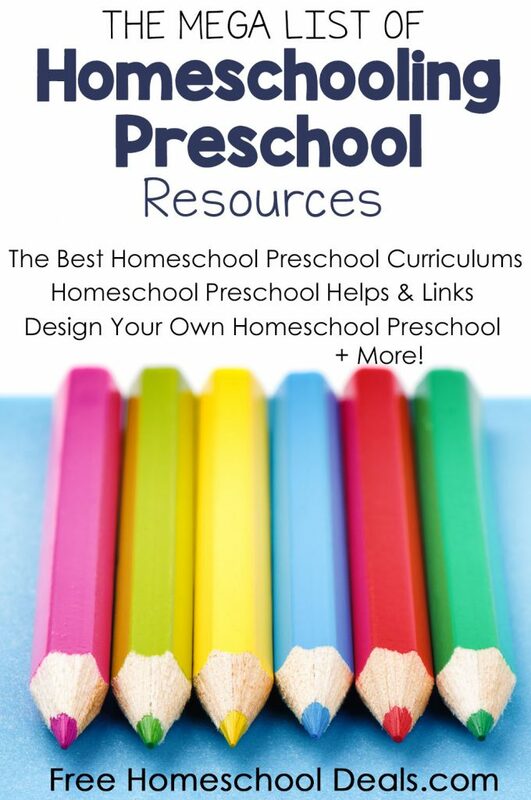 Here is the MEGA List of Homeschooling Preschool Resources! Spring is in full swing! Use this FREE Garden Packet Printables for Preschoolers to get your child into spring. Use these FREE Tracing Lines PreK Printables to practice prewriting skills and these FREE Three Little Pigs Cutting Practice Pack to practice cutting. Practiced CVC words with these FREE CVC Puzzle Cards, a FREE CVC Words Practice Pack and this FREE I Can Read CVC Words Pack. Try this FREE Duck Early Learning Pack for learning cuteness! Teach short O with this FREE 15+ Page Short O Learning Pack and then jump into long vowels with this FREE Long Vowel Jump Board Game. Here is a FREE Phonics D Pack and FREE Phonics Hide and Seek Puzzles. Try a themed pack with this FREE Turtle K-2 Pack and a FREE Teddy Picnic Pack. Grab these FREE Memorial Day Printables. There are 13 pages of fun! Free Memorial Day Homeschool Resources – Here’s a free Memorial Day resource unit with over 40 free homeschool resources to help you create your own unit study. Looking for more lapbooks? Here is the FREE B is for Ballerina Lapbook and a FREE Chickens Lapbook. 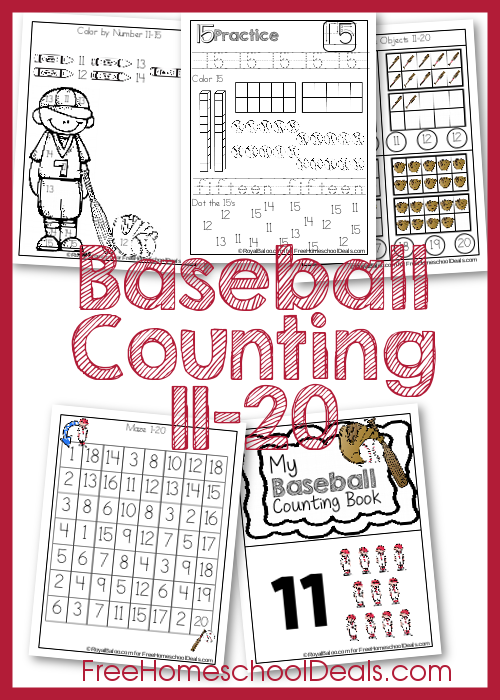 Boys will want to count with this FREE BASEBALL COUNTING PACK . Enjoy these FREE Angry Birds Multiplication Math Printables and here is a FREE Multiplication Booket. Learn how to spell and recognize number words with these FREE Number Words Playdough Mats Printables. This FREE Cat and Dog Themed Venn Diagram has been updated and is a fun way to practice Venn diagrams. If you need to reinforce time telling, try these FREE Digital and Analog Matching Cards Printables. Aye Matey! These FREE Pirate Printable Play Dough Number Mats #s 11-20 are a fun way to practice numbers! Here is a FREE Grouchy Ladybug Math Pack. Here are FREE Children’s Books, an FREE Eric Carle Author Study and a FREE Summer Comic Reading Pack to get started on reading! This post includes 4 Spelling Strategies You Don’t Want to Miss! Learning Spanish? 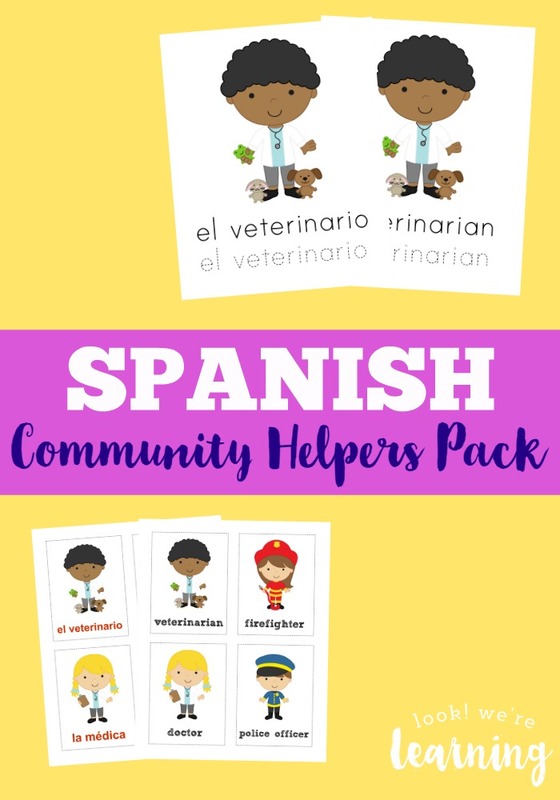 Try this FREE Community Helpers Pack in Spanish and English. Taking a road trip? Here are FREE Road Trip Printables for Kids. Heading to the beach? Grab these FREE Seashell Coloring Pages to keep you busy. Love birds and music? Combine them in this FREE Birds in Classical Music Lesson. Here are 3 FREE Art Challenges for Teens. Study the frog’s life with this FREE Frog Life Cycle Printables and Unit Study. Here are FREE Phases of the Moon Printables & Learning Activities. Study Egypt with these FREE Ancient Egypt Printables and Activites and a FREE Egypt Themed Pack. Study China with this FREE Ancient China Lapbook. Planning? 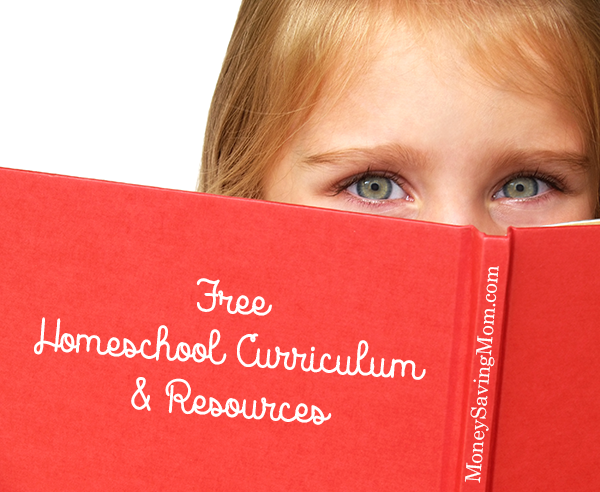 Here are FREE 2016-17 Homeschool Planning Schedule and a FREE Homeschool Planner for 2016-17. Need encouragement for homeschooling during the preschool years? 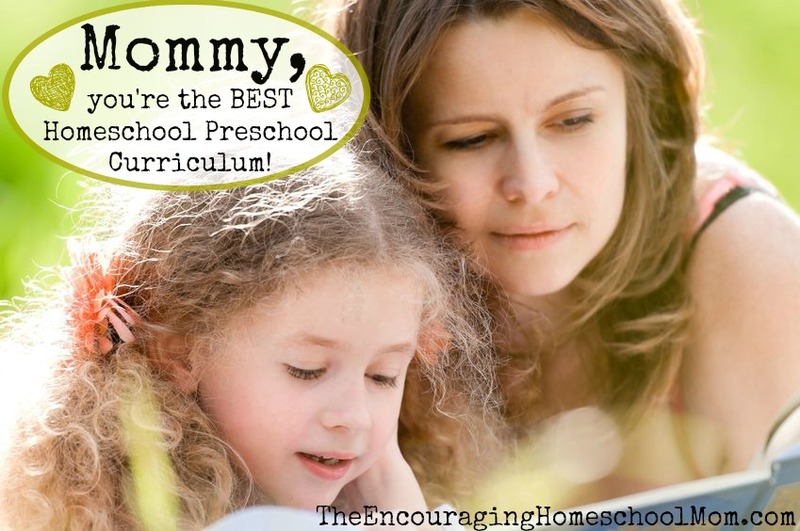 Don’t miss Mommy, YOU’RE the Best Homeschool Preschool Curriculum!